Following a record £5.2 billion raised in Inheritance Tax (IHT) in the 2017-18 financial year, the SNP have now called for the reform of IHT, claiming that there are ‘loopholes’ in the current UK system. With the figure rising 8% from 2016-17, Alison Thewliss, the SNP Westminster treasury spokesperson, warned that “the current system of inheritance is not fit for purpose with loopholes allowing the wealthiest individuals to avoid paying their fair share.” This was seen just last year when the son of late Duke of Westminster inherited his £8.3 billion fortune without paying anything in death duties. if you are married, (the IHT threshold doubles to an estate value of £650,000). 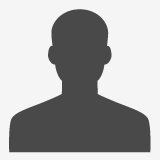 As of April 2017, the residence nil-rate band (RNRB) was brought in to provide individuals with an additional allowance if the family home is passed on to a direct descendant. This particular allowance is £125,000 and, until 2020/21, will continue to rise £25,000 per tax year (when it will reach £175,000). If you are appointed as an executor, you will be responsible for paying any IHT due on the estate. Until any IHT liability is identified and paid, the executor cannot proceed to obtain Confirmation and distribute the deceased’s estate according to the wishes expressed in the will. The laws around IHT are incredibly complex and technical. With IHT at an all-time high, it is crucial that you get legal advice from a specialist executry solicitor to ensure IHT efficiency so the process of winding up the estate is not delayed. We can provide reassurance that IHT has been calculated correctly as well as clear and professional assistance to those aiming to minimise their own IHT liability. 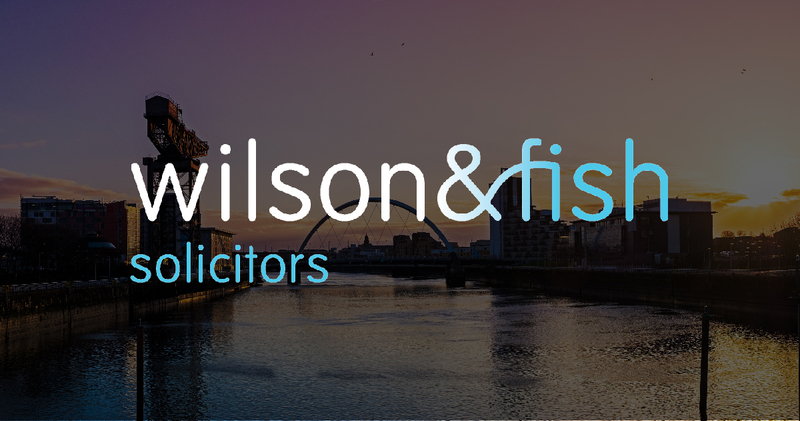 Wilson & Fish are expert executry lawyers and can provide legal advice to clients throughout Scotland including Ayrshire, Falkirk, Edinburgh, Aberdeen, Dundee, Paisley, East Kilbride and Stirling. If you are concerned about inheritance tax or any other exectury matter, contact us today at 0141 222 7951 or complete our online enquiry form.